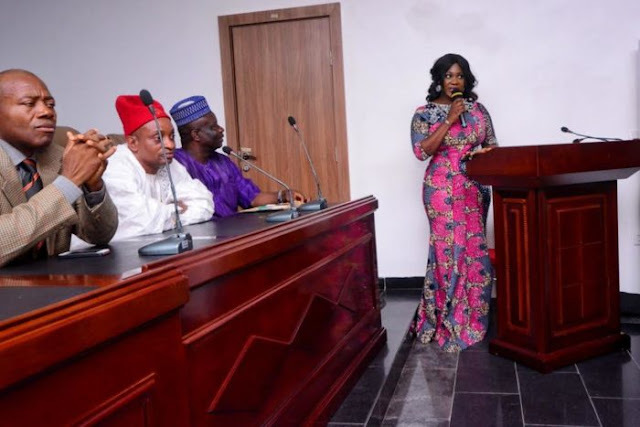 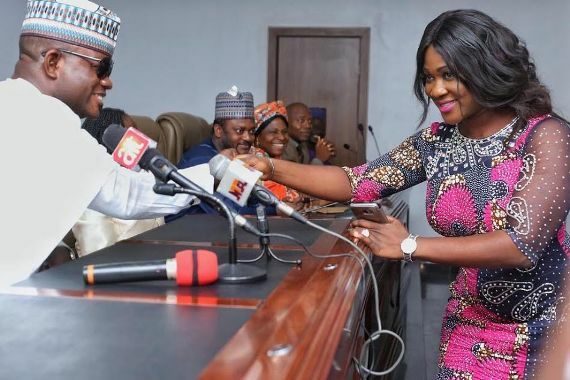 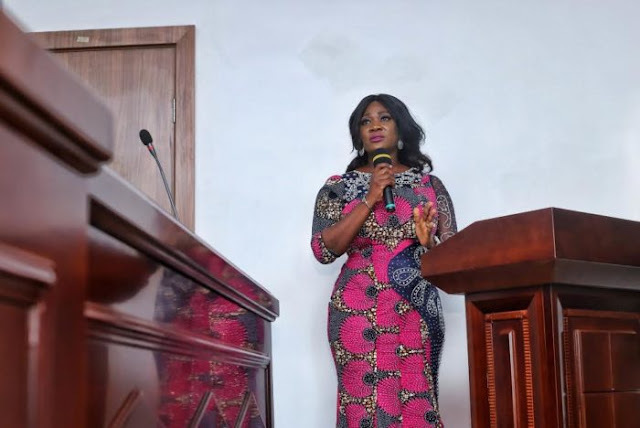 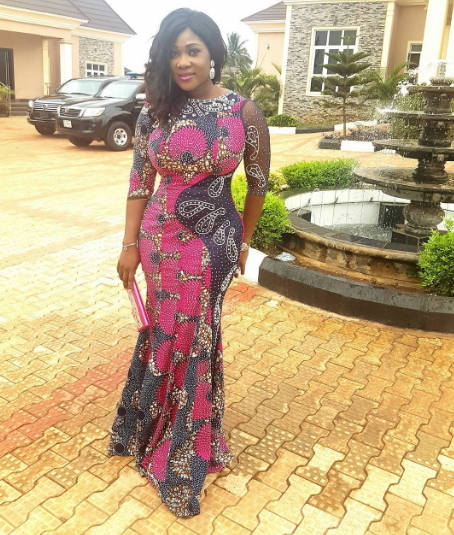 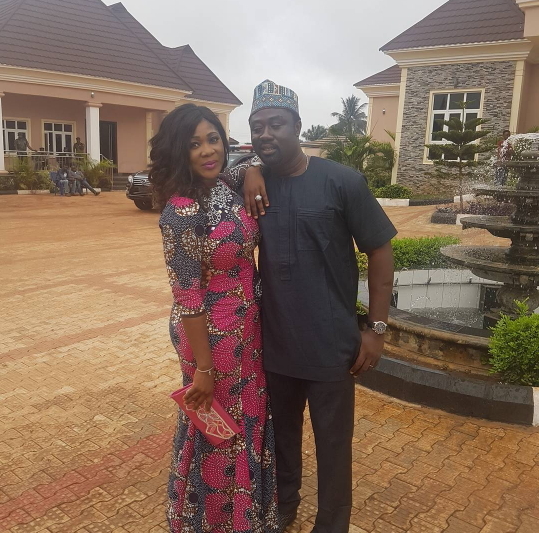 The Nollywood diva, Mercy Johnson-Okojie was sworn in as an aide to Kogi state Governor, Yahaya Bello in Lokoja, Kogi state on Monday alongside 53 other political appointees. 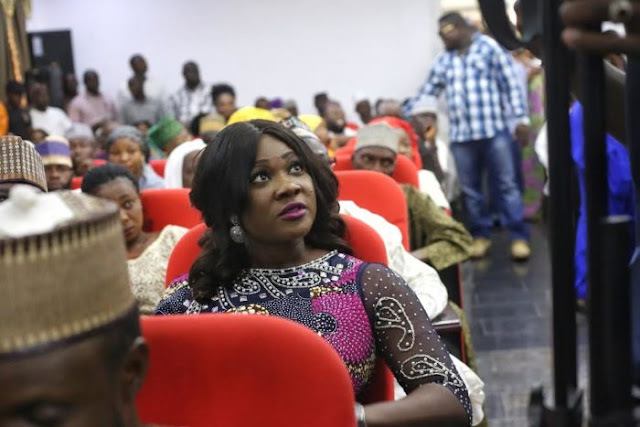 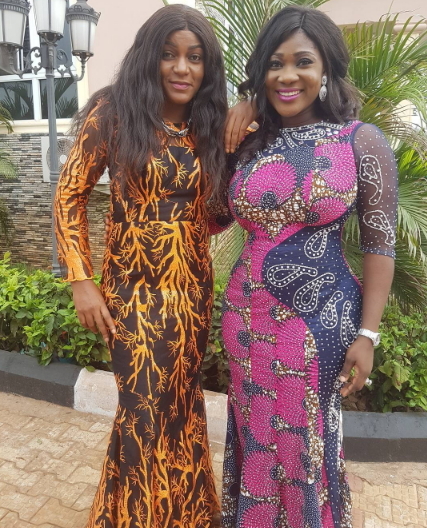 Present at the event to honour Mercy Johnson yesterday was her husband, Prince Odianosen Okojie and her colleague, Queen Nwokoye. Recall that Governor Yahaya Bello of Kogi state in Nigeria has appointed Nollywood actress, Mercy Johnson as his new Senior Special Assistant (SSA) on entertainment, arts and culture. 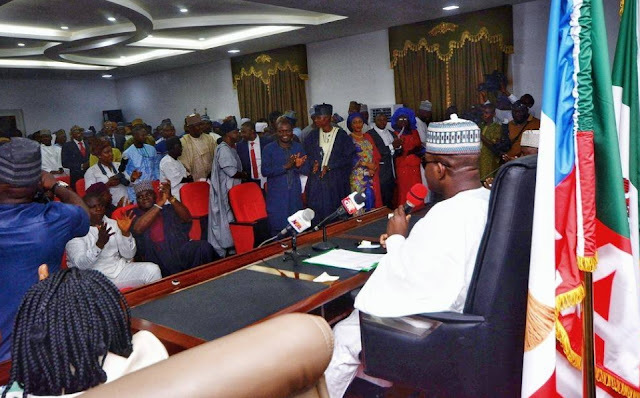 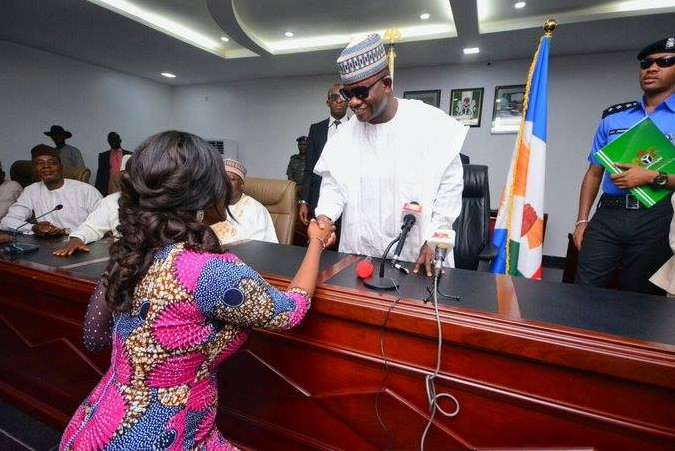 Mercy Johnson-Okojie was sworn in as an aide to Kogi state Governor, Yahaya Bello in Lokoja, Kogi state on Monday alongside 53 other political appointees.